London: Tottenham posted a world-record net profit of £113 million in 2017/18 but costs for the club's new stadium rose above £1 billion ($1.3 billion), annual accounts showed on Thursday. 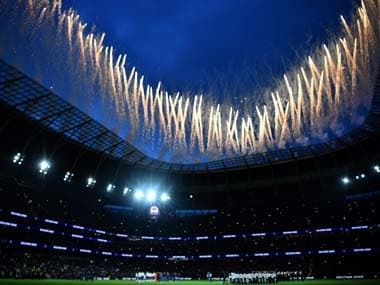 Spurs opened their state-of-the-art 62,000-capacity home on Wednesday with the hope that increased matchday revenue and an agreement to host NFL games will help the club compete financially with their Premier League rivals. Total spending on the stadium and club's training ground passed the £1 billion mark by the end of June 2018. Much of that has been financed by loans. 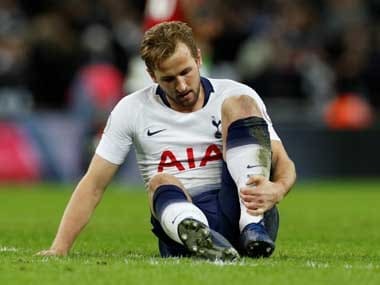 Spurs owed a total of £461 million in the year to the end of June, although the club have since extended their loans by another £100 million. Net profits nearly tripled from £36 million in the previous year. Overall income climbed from £310 million to nearly £381 million thanks to bigger crowds at their temporary home of Wembley, reaching the last 16 of the Champions League and improved commercial income. The scale of Spurs' overachievement under Mauricio Pochettino in qualifying for the Champions League for the past three years via a top-four finish is highlighted by the club's spending on wages. 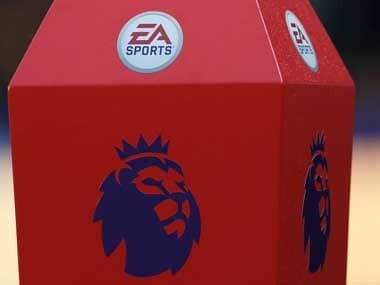 Despite their revenue remaining the lowest of the Premier League top six, a wage bill of just £148 million, half that of Manchester United's, helped Spurs break the previous record profit of £106 million posted by Liverpool in February. The arrival of Serge Aurier, Lucas Moura and Davinson Sanchez saw Spurs make a rare loss of £32 million on player trading in 2017/18. 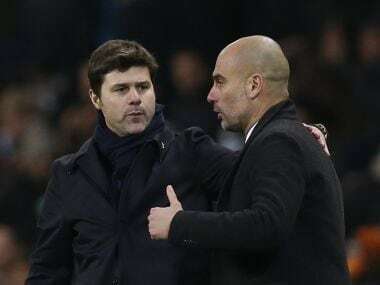 However, Spurs have not signed a single player since Moura's arrival in January 2018.